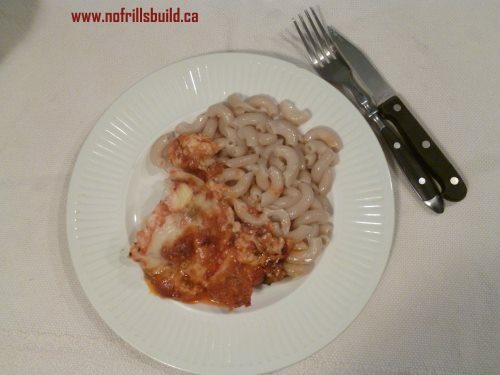 There's nothing like having a few recipes in your repertoire that are quick to make, nutritious and delicious. This is one that I developed a few years ago, and it's now become the Specialite de Maison in my house. 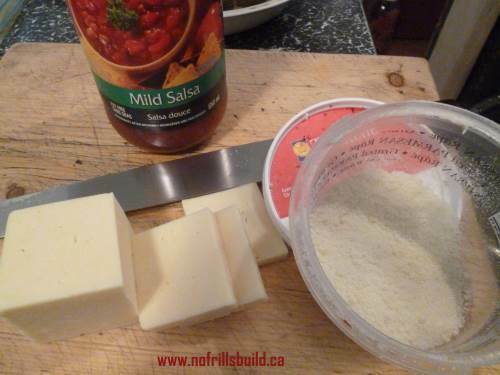 Simple ingredients that you most likely have in your cupboard or fridge, such as mild salsa in a jar, some frozen chicken breasts, mozzerella cheese and parmesan cheese are all you need. 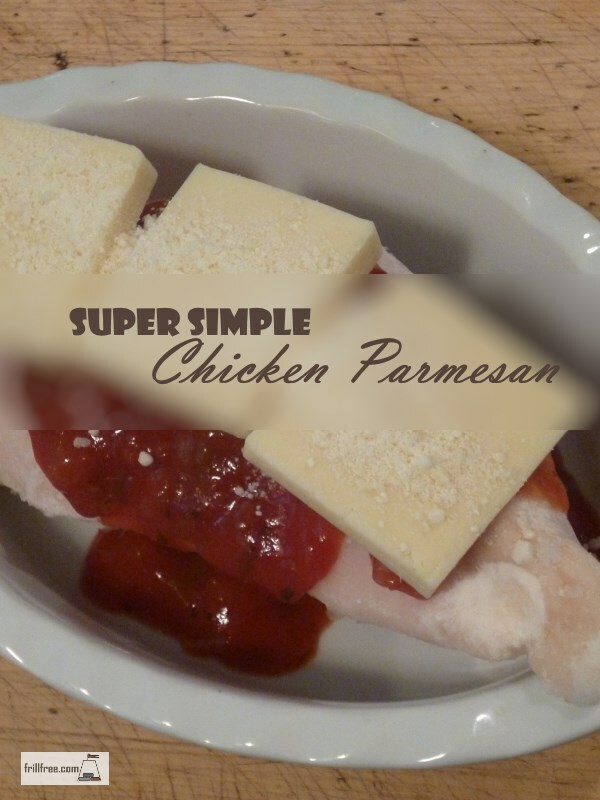 This is one of those recipes that you won't even need a recipe, if you know what I mean; slap a frozen chicken breast in a baking dish, slather on a cup of mild salsa, stick a couple of chunks of mozzerella cheese on it, and sprinkle with parmesan. 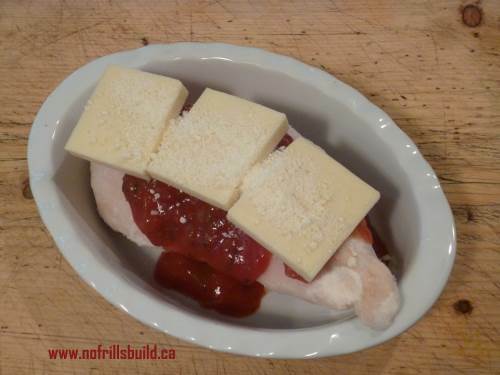 Use one chicken breast per person - the left overs (if there are any) are fine in the fridge until the next day; reheat in the microwave. Bake in the oven set at 400 degrees for 35 - 45 minutes, depending on the size of the chicken breast, boil up some penne or other pasta. I use Tinkyada rice noodles, which are gluten free, but you can use any kind of wheat noodles instead; and there is dinner. You can serve it with a green or Caesar salad, if needed.